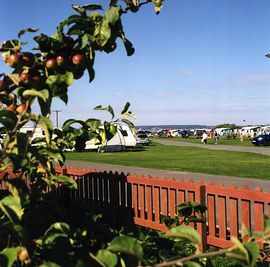 Our large, family run holiday park is close to the beach and is divided into several fields, each with their own designated facilities. Situated in a very special part of the Somerset Levals, which adjoins the celebrated five miles of glorious sandy beach, near the picturesque Mendip Hills in an area steeped in history. 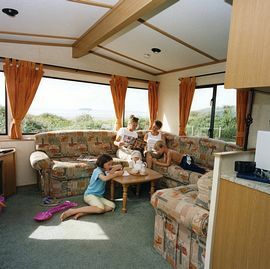 Pitches are spacious and level and enjoy panoramic views of the Mendip Hill and Brean Down. 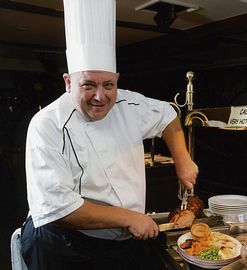 There is a large indoor play area, a bar and restaurant, providing a wide range of food and entertainment, with separate entertainment for children in main season. 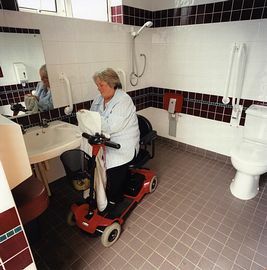 Our wardened shower and laundry buildings are well equipped and maintained to the very best levels of cleanliness. We invite you to visit our web site for further information. Close to five miles of sandy beach. Lots of local attractions to suit all ages and interests. 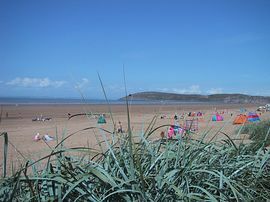 Leave the M5 at Junction 22 and follow the B3140 past Burnham on Sea to Berrow and Brean. We are situated 1.5miles past the Leisure Park. 30th March - 28th October.